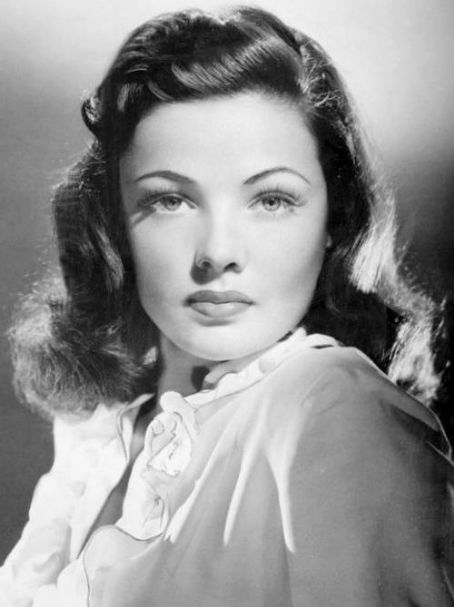 Gene Tierney Movie Page: Gene Tierney was a fashion model in the 1930s. Gene Tierney was a fashion model in the 1930s. Was represented by the John Robert Powers Agency as a fashion model in the 1930s.